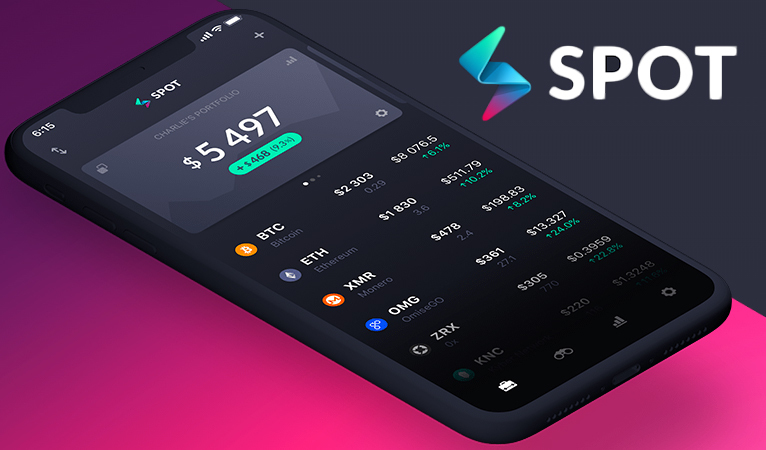 Spot is a new multi-cryptocurrency tracking application, which includes Dash, that is trying to make cryptocurrency use and management easier. The application allows users to add their public cryptocurrency addresses so amounts can be tracked within the app to make cryptocurrency portfolio management easier. It can also connect to exchanges, such as Binance, Bitfinex, Kraken, and Poloniex to inform users when arbitrage opportunities are available, which will have a side effect of mitigating premiums on different exchanges. However, they also plan to allow exchange trading within the app, not on their own unique exchange, but by enabling consumers to utilize third-party exchanges without ever having to leave the app. Their unique approached garnered them $1.2 million USD from a group of venture capitalist firms. This emerges just a couple months after Trezor announced the launch of their intra-hardware wallet exchange. Also recently, Opera, the web browser, launched their mobile cryptocurrency wallet for android. The Opera wallet currently only supports Ethereum with plans to integrate more coins in the future, but also features a full DApp store to enable users to easily find and experience all the services available to them rather than having to scour the internet. This clustering of services into easy-to-use locations is a testament to the cryptocurrency industry realizing the importance of simple usability. When Bitcoin and other coins were in their early first few years, users would often have to crawl the internet to find applications and integrations, and often would only hear about new features through forums or chat groups. Now, users have increasing options to get many services in one or a few locations. 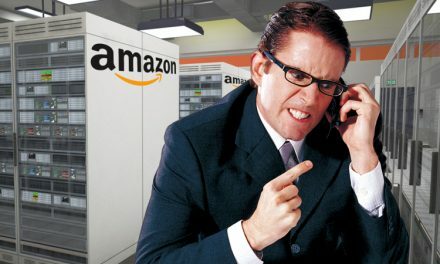 While this reduces decentralization to a degree, it vastly increases usability since this is the behavior that consumers have grown accustomed to with other modern day technology services. 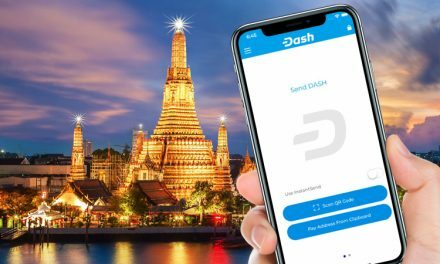 Dash is striving to become a very user-friendly and inclusive cryptocurrency because the community recognizes that any confusion around how to use cryptocurrencies and/or services available can be a barrier to adoption. 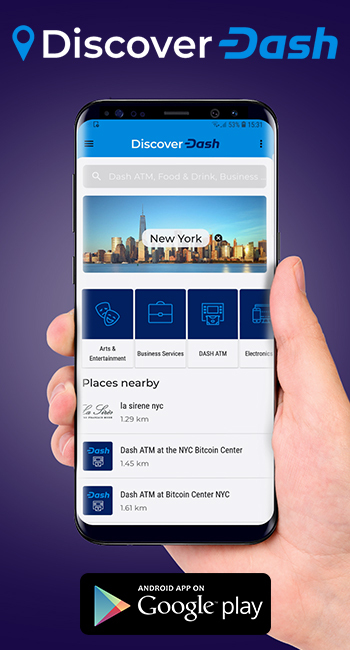 This motivated Dash to recently integrate Uphold into the Dash wallet so consumers can easily use an exchange to buy and sell Dash without having to leave the app. 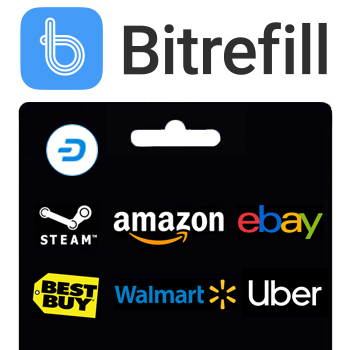 Additionally, Kripto Mobile and Dash partnered up to make Dash use even easier by including a pre-downloaded Dash wallet, Bitrefill app, Uphold app, DiscoverDash app, some free Dash, and more. As soon as consumers open the box, they can buy Dash, store/send it, and make purchases with Dash all in one location. 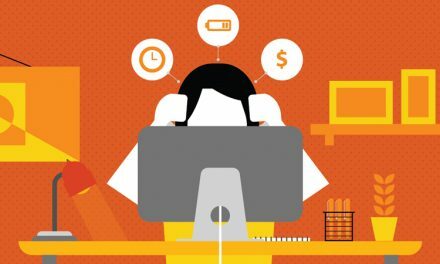 Then consumers can request assistance from the Dash Merchant – Venezuela or the Dash Help team for any troubleshooting issues that arises. Furthermore, Dash plans to soon implement Evolution as a new user interface for cryptocurrency that makes it much easier to use. One of the first improvements will be Blockchain Usernames to eliminate the use of long cryptographic alpha-numeric strings. 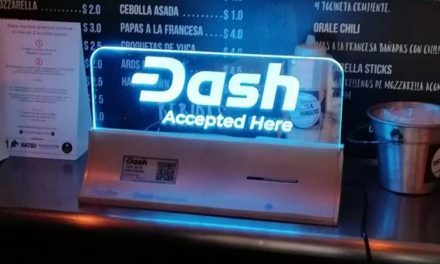 These characteristics help make Dash an all-inclusive cryptocurrency to reduce switching costs and make Dash simple to utilize in everyday life. 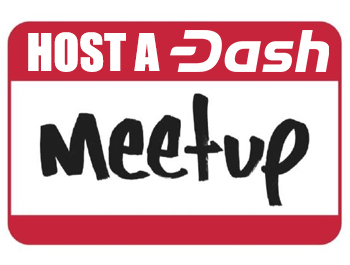 The fact that more cryptocurrency groups are starting to realize the importance of one-stop shops helps validate the strategy that Dash has already been pursuing over the last year.